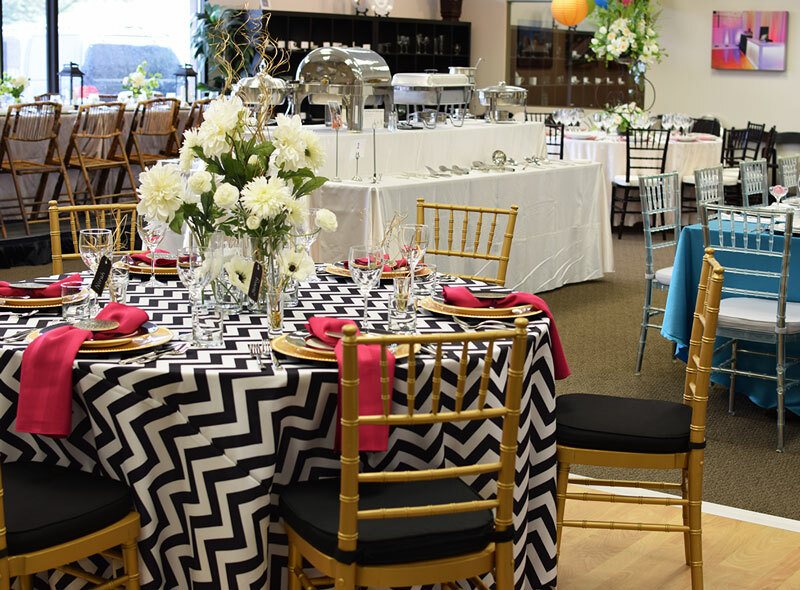 Ultimate Events offers a full range of rental equipment for your corporate event, party or banquet from rental tents to catering equipment to tables, chairs and table settings. 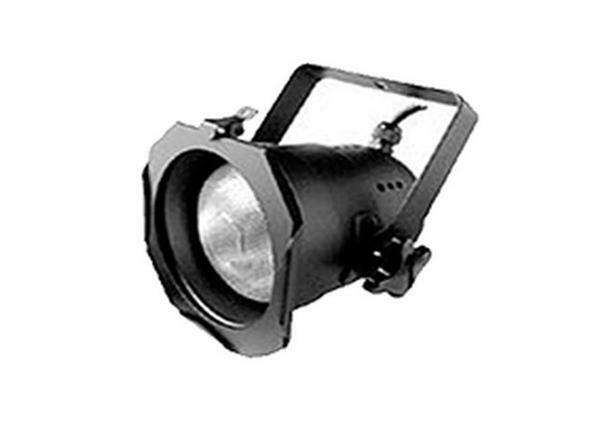 Our equipment ensures your event meets your professional standards. 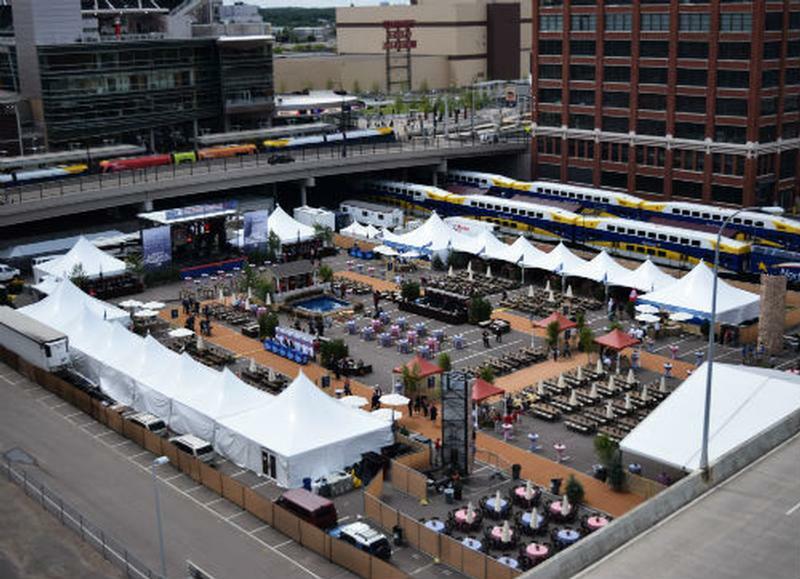 We provide on-time drop off of equipment, set up and tear down of tents and can assist in all aspects of your event as we are able. We ensure on-time pickup of all rental items related to your event. 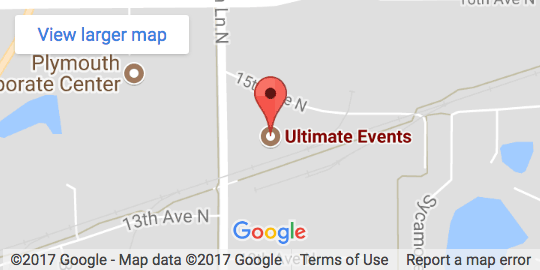 Ultimate Events offers the widest variety of rental tents and related tent accessories in the Twin Cities. 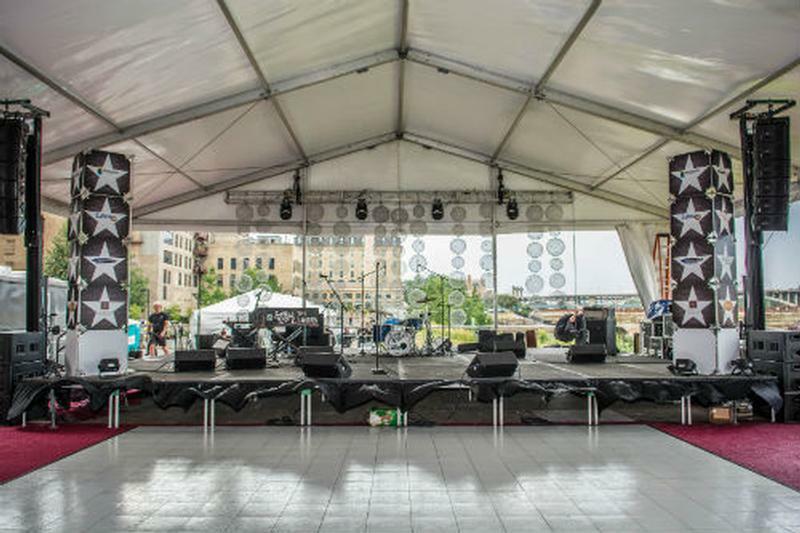 From Rope & Pole tents for employee events in parking lots and green spaces to extensive frame and structure tents, Ultimate Events offers the rental tent you need. 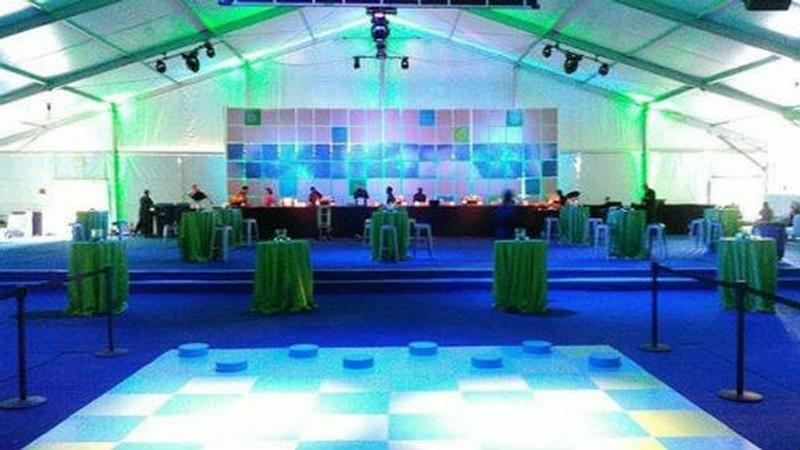 The ability to scale tents to accommodate the size of your event, party or banquet is a key element to what Ultimate Events offers our clients. We provide complete tent set up and take down on time and on budget. 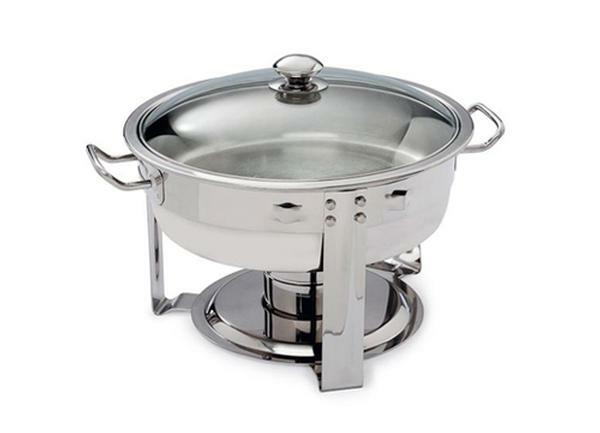 Our rental catering equipment ensure proper food preparation and service, Ultimate Events also rents a wide variety of tables, chairs and tableware to make your event unique and what you expect for your guests. 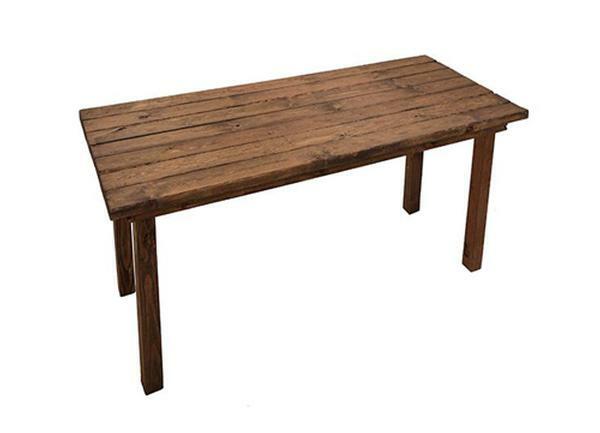 We offer tables of all sizes and shapes for your corporate event, including specialty tables for meals and receptions. 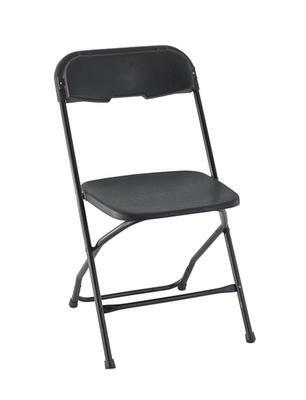 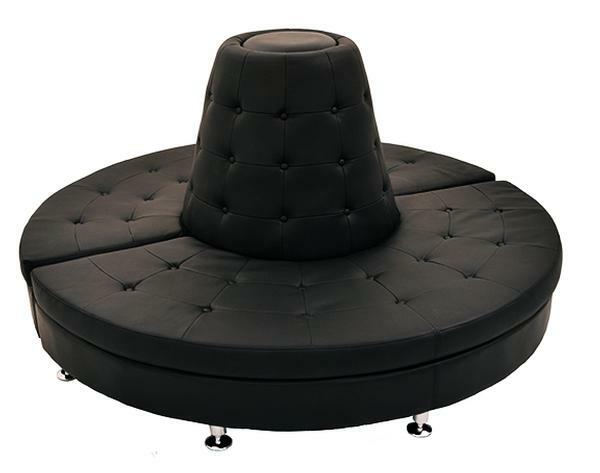 Our chair selection provides auditorium style seating and seating for meals and banquets. 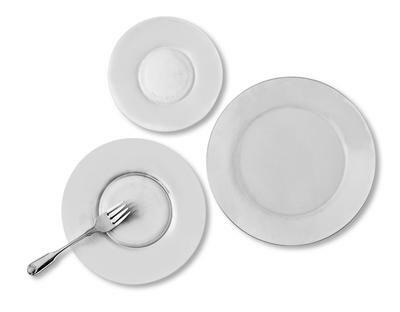 Once seated, we rent tablecloths, stemware, glassware and centerpieces and accessories for all styles from informal to formal. 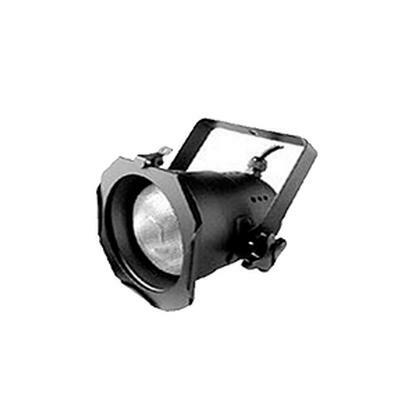 If your event includes presentations, speeches or a show of any kind know that we also provide a wide range of lighting and audio equipment, including directional lighting with inserts, stands and light stands. 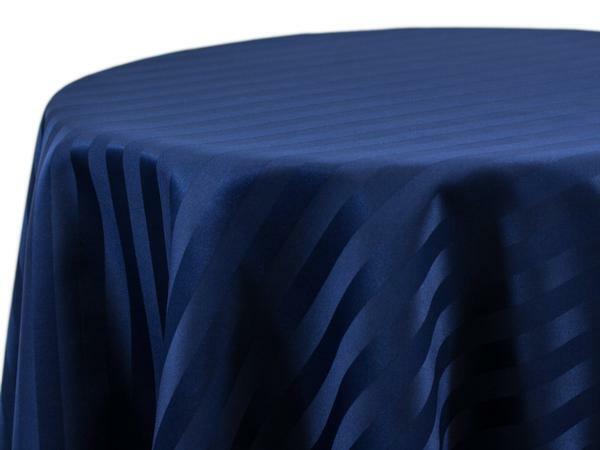 Our rental audio equipment includes portable sound systems with stands, cordless microphones and a variety of full and tabletop podiums. 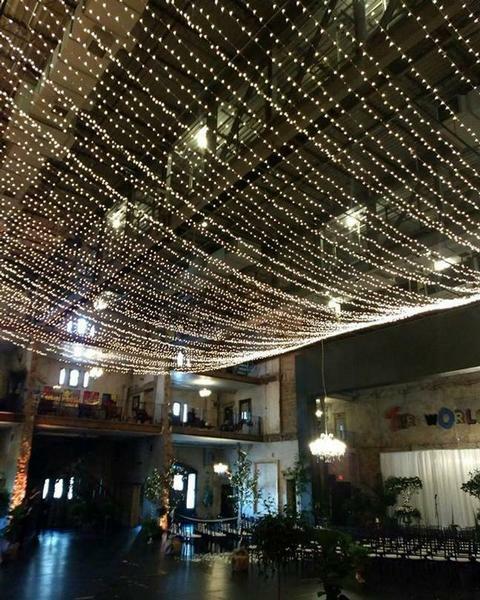 We also offer specialty lighting including mirror balls, nylon lanterns and a series of custom neon lights. 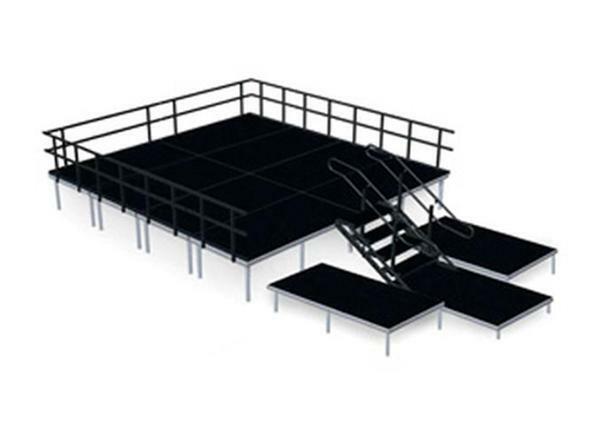 Ultimate Events can provide a variety of presentation to performance stages as well as flooring platforms in many sizes to fit your needs. 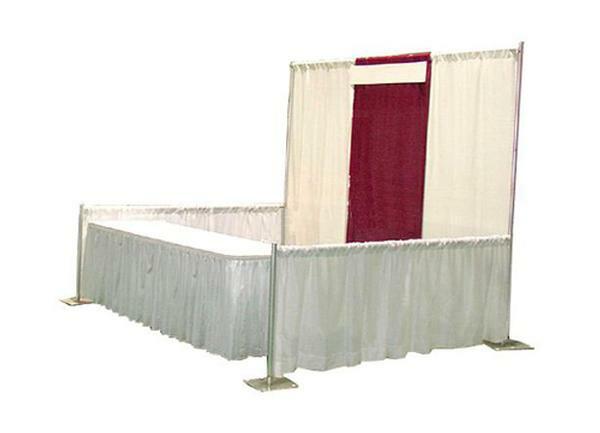 If you want to have an event in a space that is uneven or has a slight to major slope, Ultimate Events has platform systems to level the area so you can have more square footage for the event. 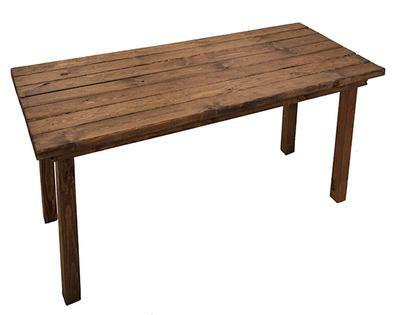 We even put tenting on the platform. 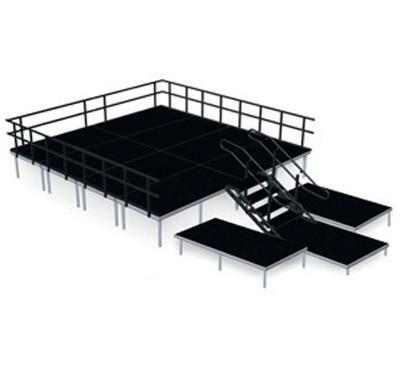 Our staging and platform systems are engineered, safe, and approved by municipalities.